This is me. Taken this past July 2015. That is Lake Michigan behind me! 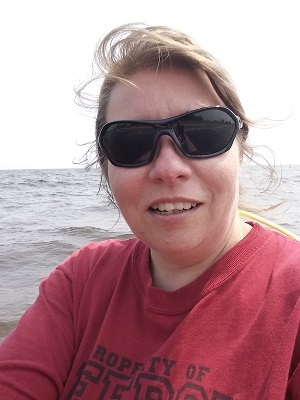 Taken at the Escanaba Beach. I am a mother first. 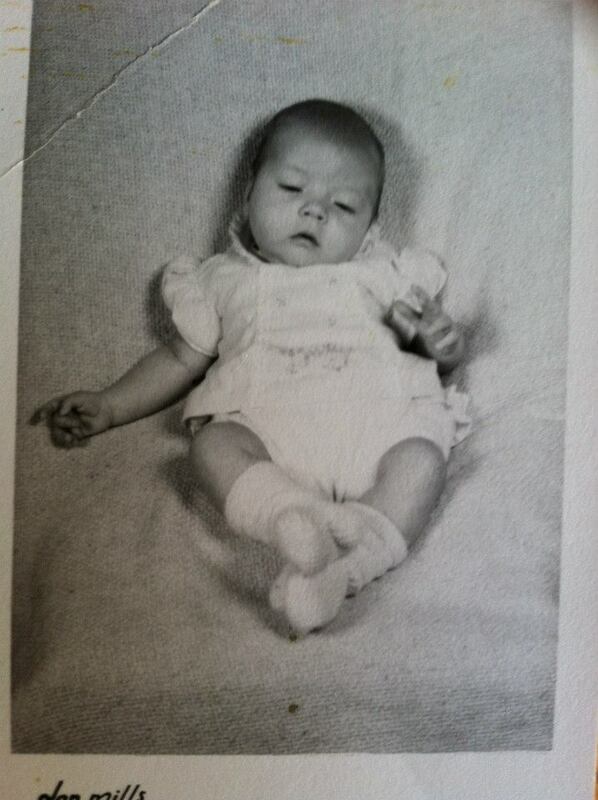 I wasn’t always a mother. But I became one. It took a lot of hard work, but it has been worth it so far. 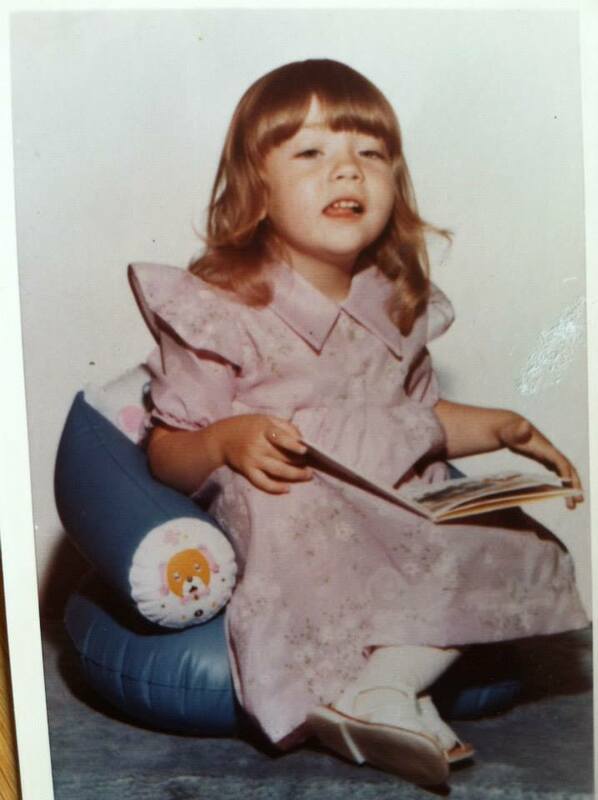 From the time I was a child, I loved to write and read. I read the dictionary and the encyclopedia. Why? Well, I grew up in the 70’s and we didn’t have TV. We did have TV but all we got was one channel. If you held the rabbit ears just right, you might get three channels. I did great in school. Totally loved going and socializing with my best buddies. I did learn as well but nothing was better than speaking Klingon in the hallway that is until I met Doug Fix. Mr. Fix was (he passed) an excellent English teacher at our local high school. He heard my friend and I speaking Klingon. We were doing it to keep others from knowing what we were discussing. He knew Klingon and corrected it for us. Oh the shame! 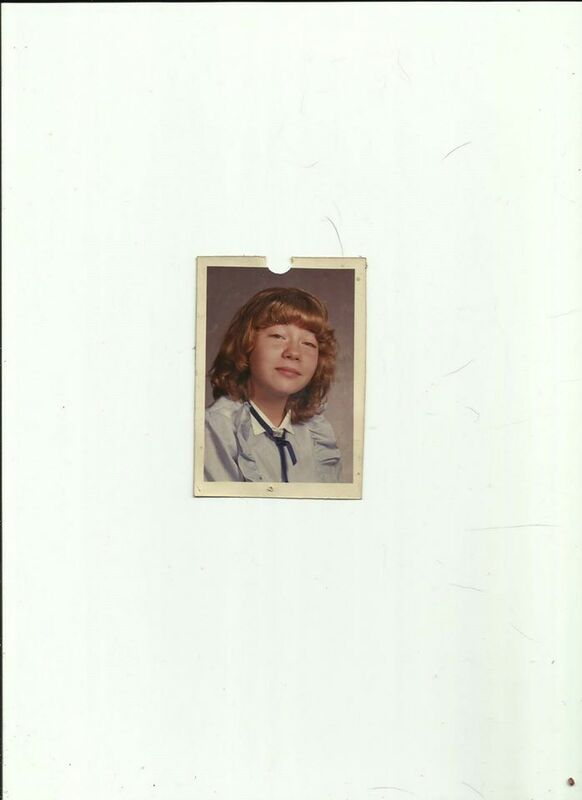 I think this is my 4th grade picture. 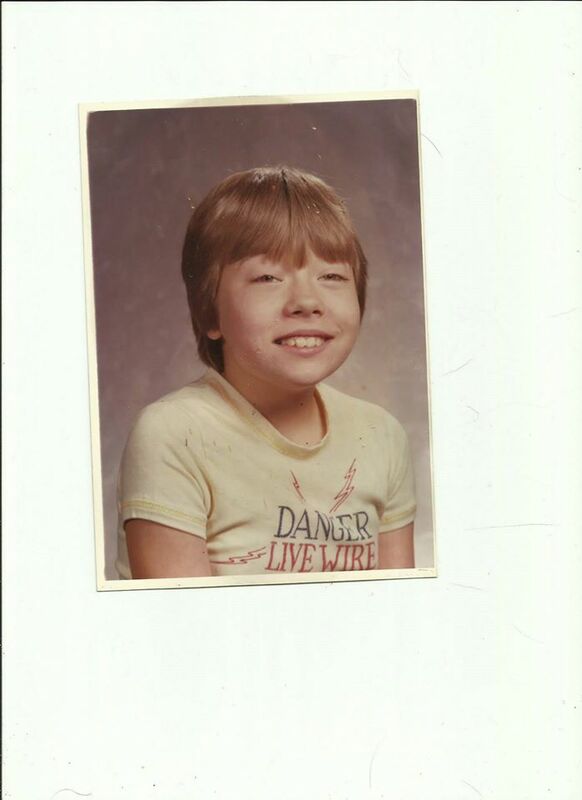 I am thinking this is 3rd grade. Not really sure. 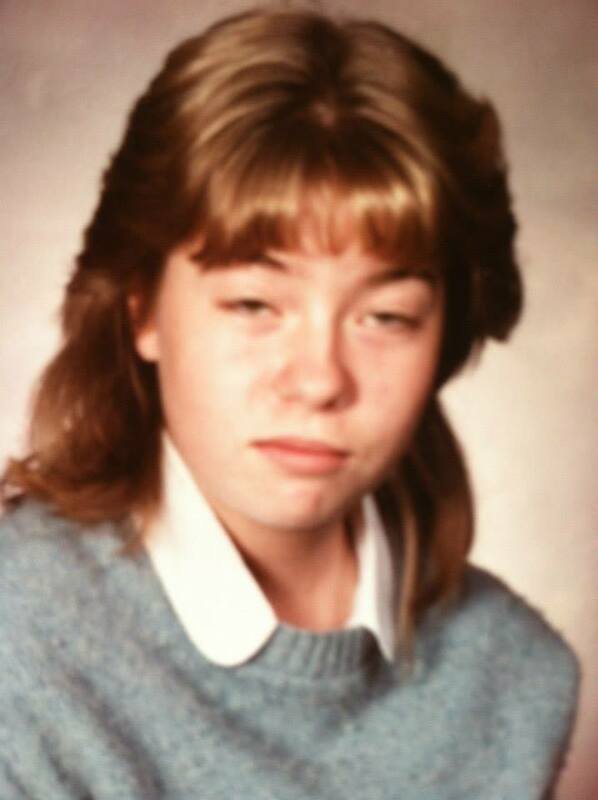 I think this is my 7th grade photo. 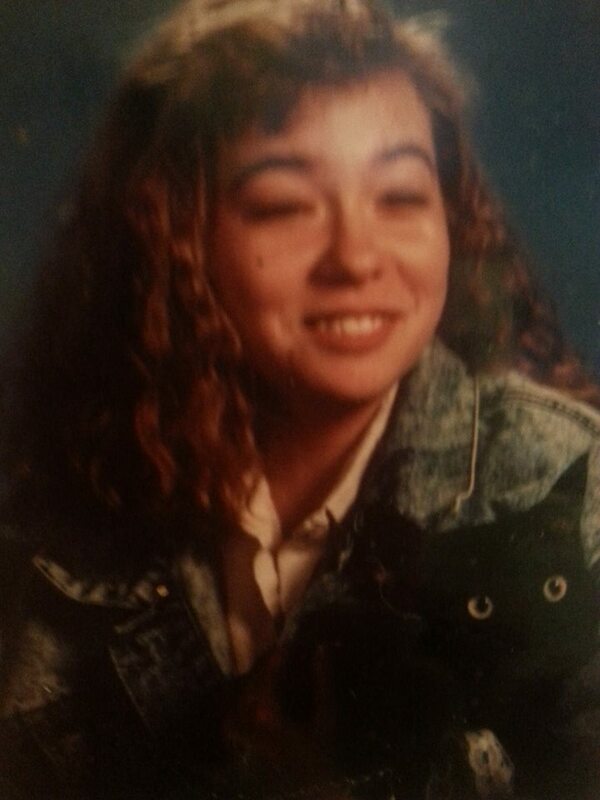 My 1989 Graduation picture with my cat Sebastian Christian. I started becoming an avid Dungeons and Dragons player in Junior High. My friends and I needed some sort of entertainment. After all, we are talking the 80’s here. This is when I wrote the most. Why? Well, how else were we going to get from the dungeon and into the dragon’s lair? 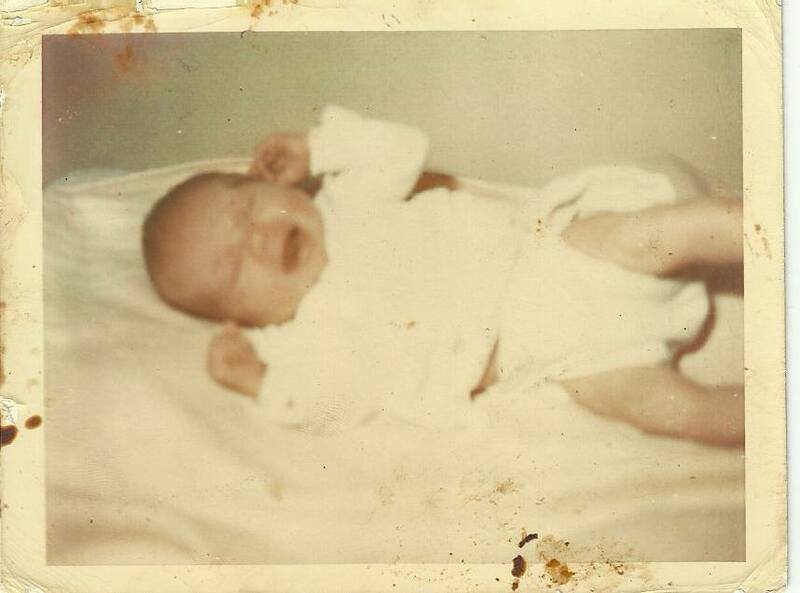 This one is dated April 71 meaning I am about 1. 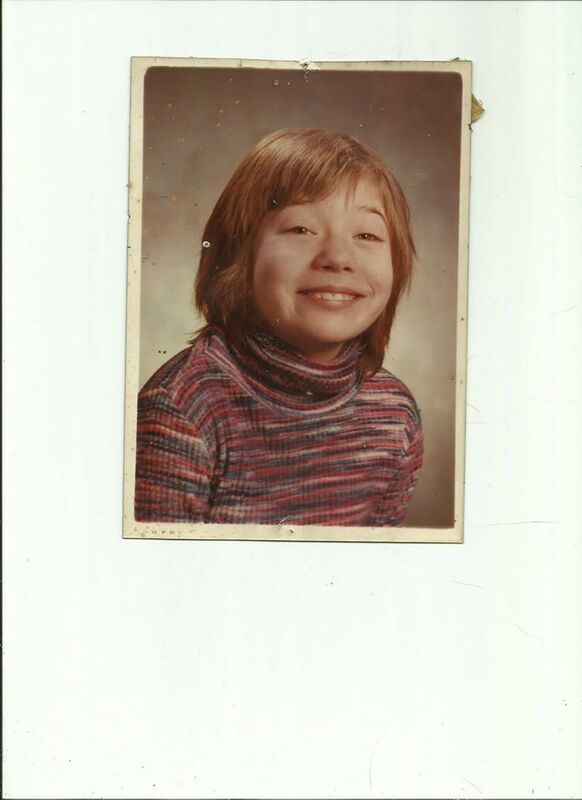 This one is dated Dec 72. 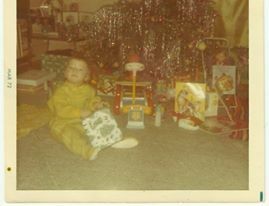 I would be 2 here and it is Christmas time. Notice the difference between my generation and everyone else’s. I am involved with the rescue movement to make all shelters no kill. I believe in spaying and neutering your animal. I believe in fostering animals for your local shelter until they can find appropriate placement. I have two dogs. One is a rescue dog. I have a macaw that is from a rescue. Poor Joe doesn’t have many feathers because of the abuse and neglect in his life. He is happy now and feathers are slowly emerging. I have a cockatoo. Baby Baby is great but a chewer. Don’t have a cockatoo if you want something nice like your computer. They chew on everything. I have three cats but with all the ferals around here that number is much higher. The free roaming cats are plenty. I have been trying to save their kittens. I have a horrible road where animals become speed bumps. I have around twenty-five chickens. They lay two dozen eggs a day. 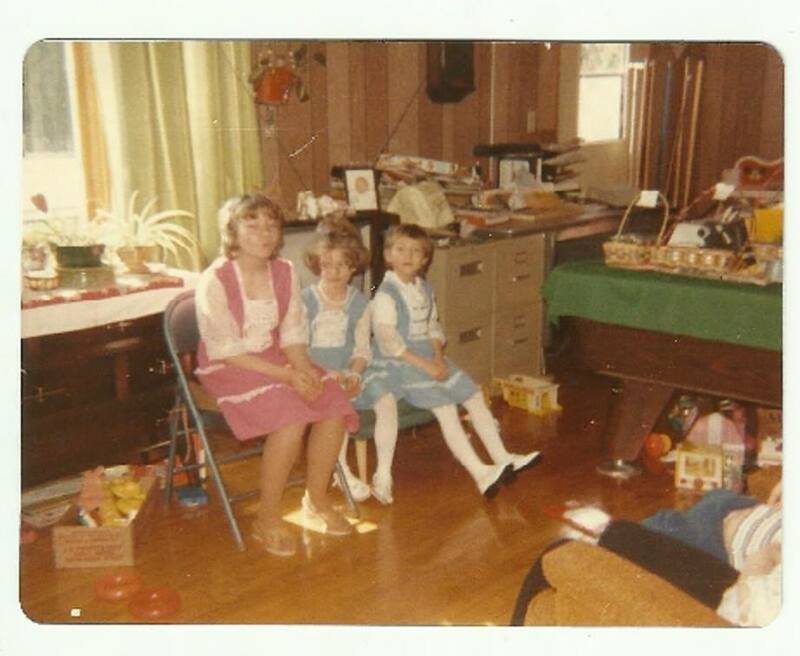 Me, Charlotte, and Linda at my Aunt Betty and Uncle Gerald’s. 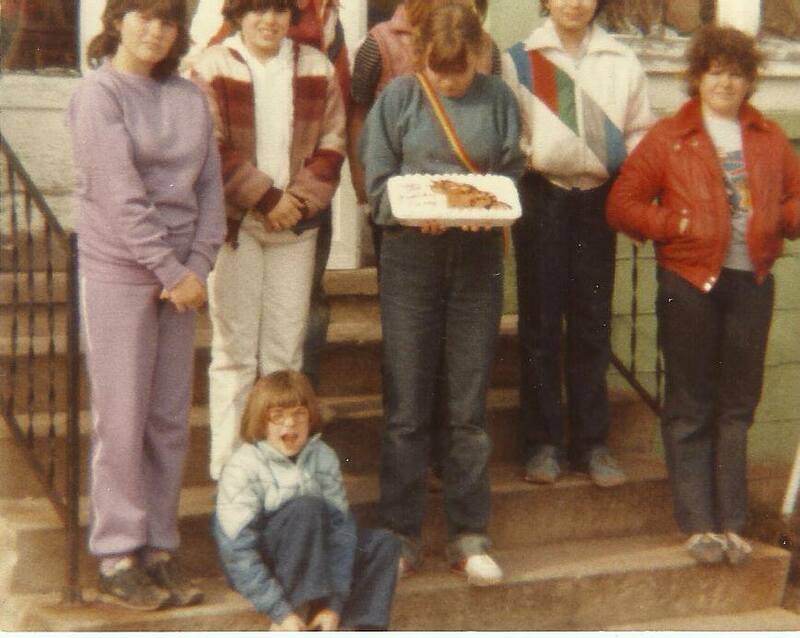 It was Easter but I can’t remember the year. I am a big fan of Star Trek and Star Wars. I love shows like CSI, Sherlock Holmes, Dr. Who, Bates Motel, Blacklist, and old movies. There is too many to list but I think you get the idea. I love a good who dun it and an adventure on another planet. A different pose during the same photo shoot. 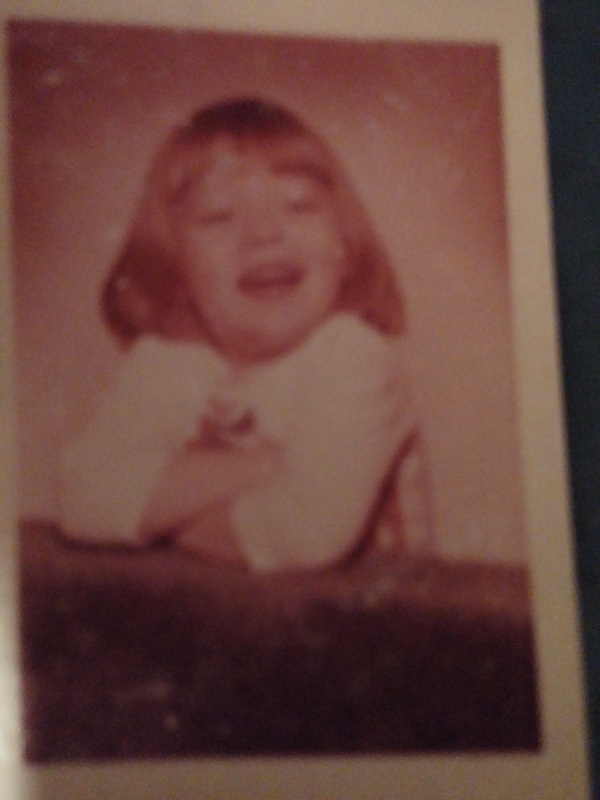 I think I am about 3 in these photos. 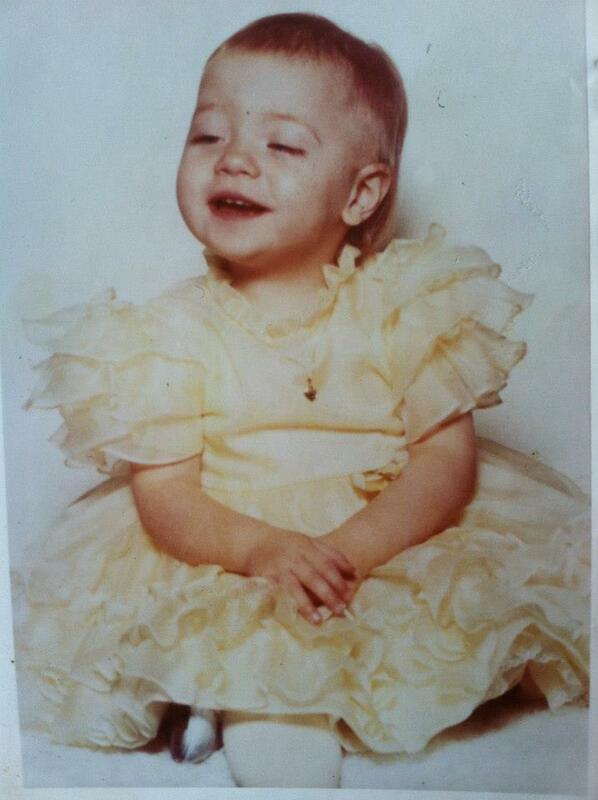 I believe I am 3 here. I have been playing the guitar since eight years of age and the trumpet since four. I play the piano, violin, viola, cello, bass, percussion, and flute to name a few. Again, too many to really give you all the instruments since that would mean a very long list! My children come by their musical talent naturally. 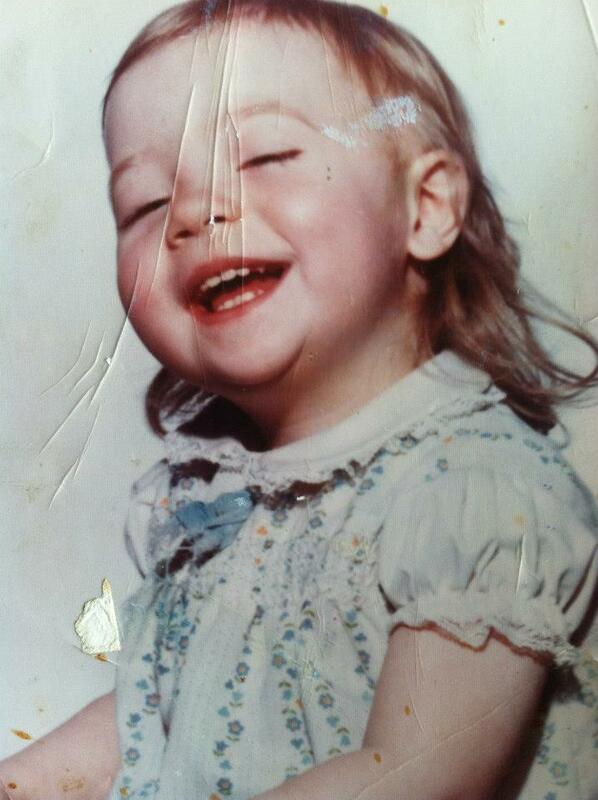 I am about 4 here. I am in love with coffee and would marry it if that were legal. My ultimate favorite tea is Earl Grey. I would sit for hours watching Mother Angelica and the Statler Brothers with my Grandma drinking Earl Grey. 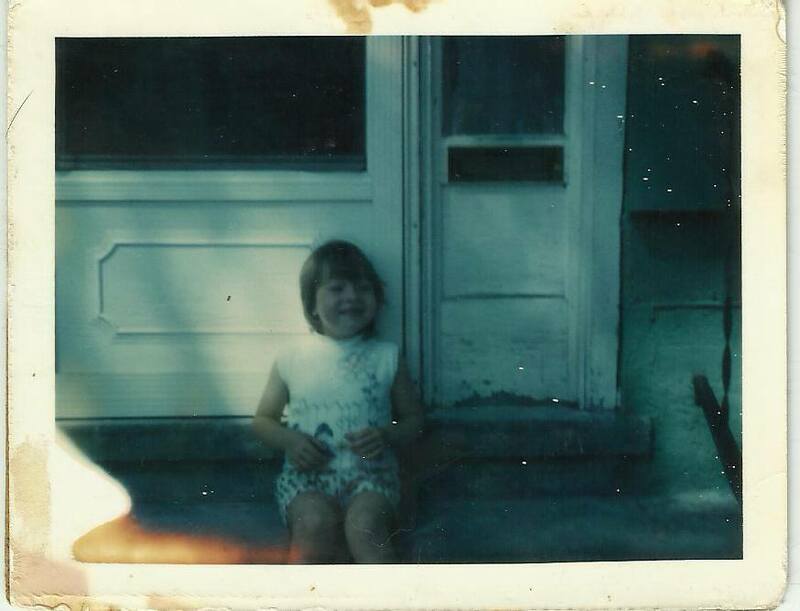 Me sitting on my Grandma’s porch in Escanaba. I am of Finnish descent. Well, Finnish, Swedish, Irish, Welsh, Greek, Spanish, French, Scottish, German, Italian, Native American, and a touch of Dutch. Just to name a few places where my ancestors decided to play. I really love Finnish food. I make plenty of it since my Grandma was Fin and Swede. Me and my yellow dress. 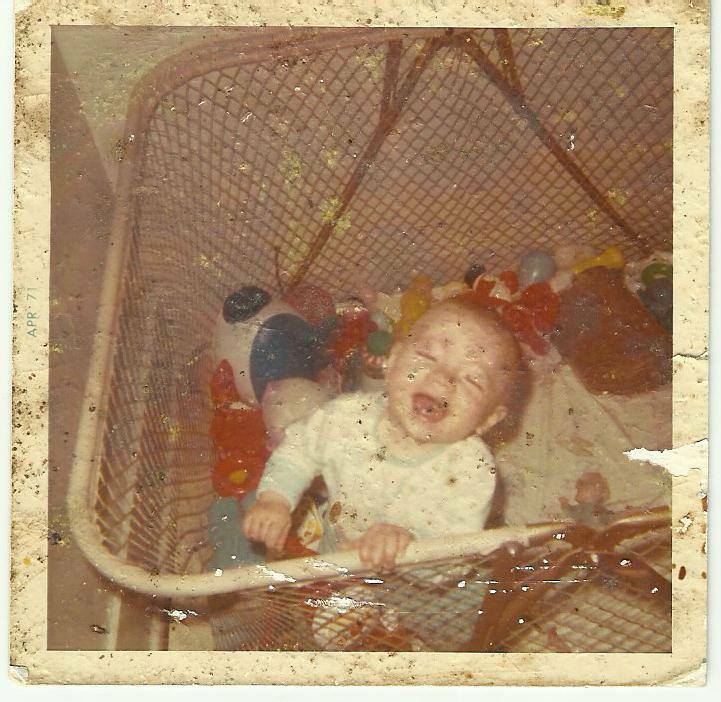 I think I am about 2 here. I have a ton of stories in my head that need a place to come out. I have a massage business in need of a newsletter for clients. I am certified in Reiki. I have college degrees. The one I am most proud of is my massage degree. I am trained for injuries. The school I attended went for two years giving me an associates degree in massage therapy but the more important item is the training. I was trained in NeuroMuscular Therapy. I am highly qualified. I have my license for the State of Michigan. My Class Graduation Picture! I graduated in 2008 with an AOS in Massage Therapy from Intellitec Medical Institute in beautiful Colorado Springs, Colorado. Another creative venture for me is knitting and crocheting. The girls and I do a ton of crafting. Anything from sewing to gluing something together. We love to craft! You can’t find one craft idea we don’t love. We paint as well. I will have to put up a picture of the painting my eldest created. I love taking pictures even if they are horrible. I enjoy writing about the adventure that went into capturing that particular photo. I love the country life. It is peaceful and inspiring. You can learn plenty when you live on a farm. I sell my eggs and baby chicks. I have roosters for sale. I would love for them to get their own hen house but I do know some will purchase to eat them. That is life. 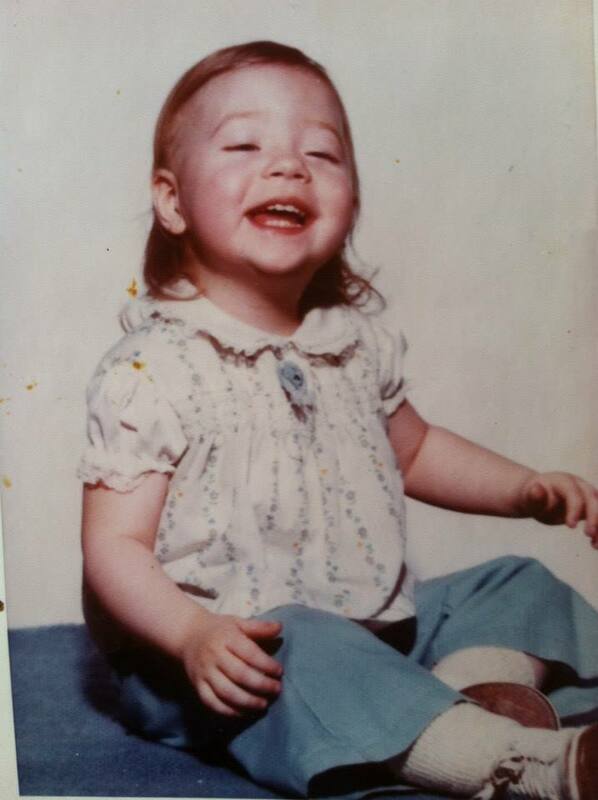 I think I am about 2 or 3 here. Now what about my blog. It is a mixture of stuff really. Here you will find my short stories, my articles for my business, and my funny personality. You will see Mr. Nose and how much he knows. (Did I mention I am a Dr. Seuss freak?) You will find my take on numerology. Eventually, I am thinking about moving my KWP Money Reiki site here. Here is where I am perfecting my writing. This is my feedback place. This is where I make my writing perfect so I can place it on my other sites and know it will get the right reaction. P.S. I am voting for Donald Trump! I saw. Thank you! I will work on it. I have pulled up some blogs that I can nominate. I will get it together. Thank you. I like your About page! The photos make me smile. Very nice about me! I remember those days, we had 3 channels and yes it was not always clear! ha ha! love all of the pictures!